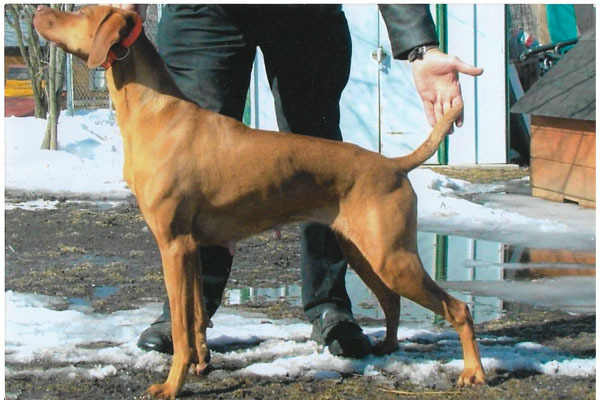 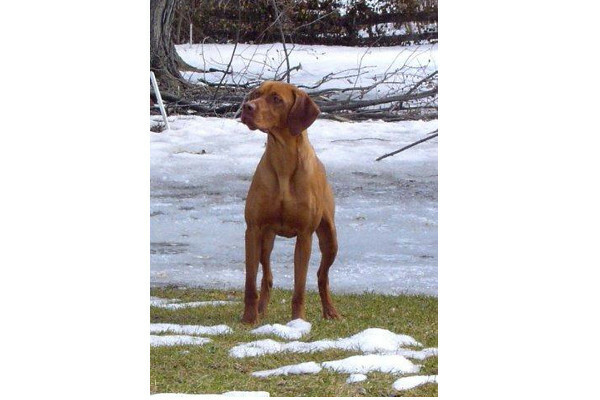 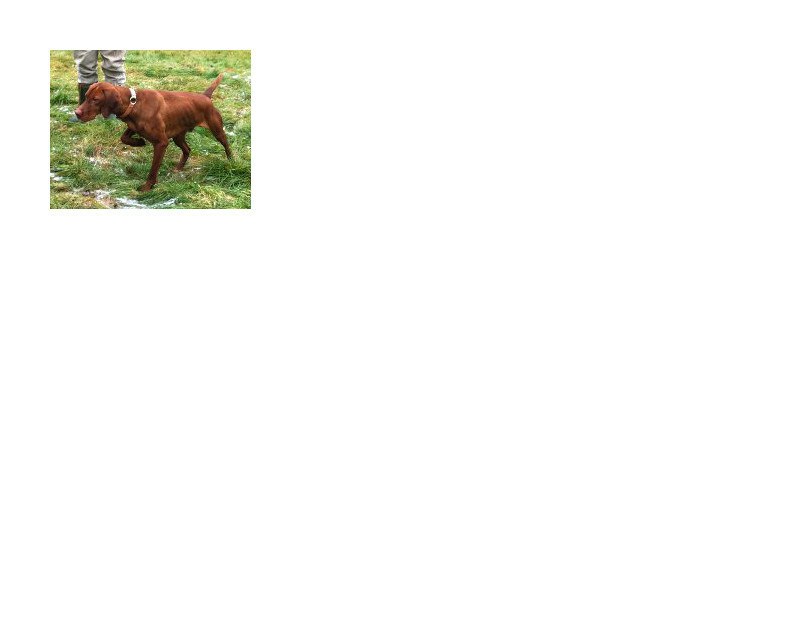 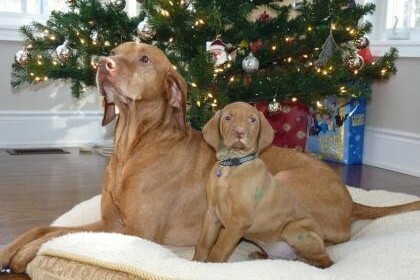 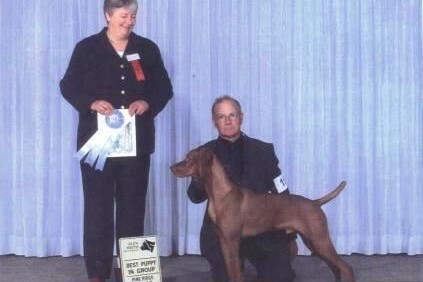 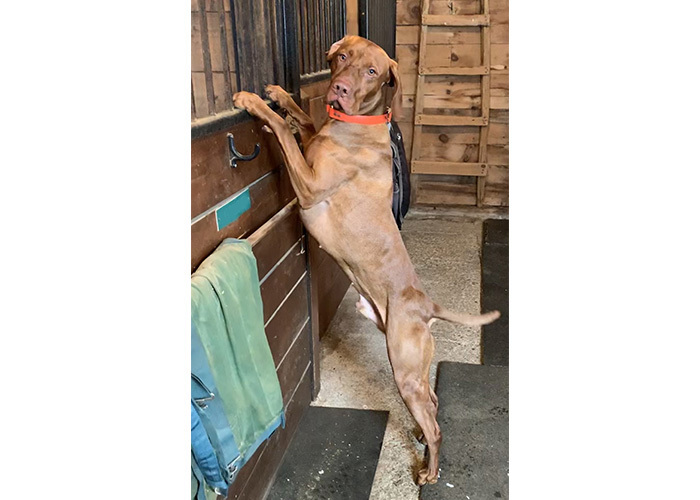 Ripper was born on September 21, 2002 out of Toldin Reg’d Vizslas and went to live with Ray as a pup. 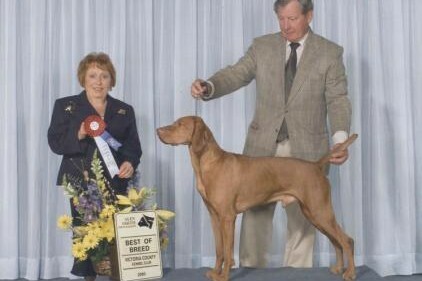 Many group wins and placements in over 5 years of limited showing (pictured below) including Best Stud Dog. 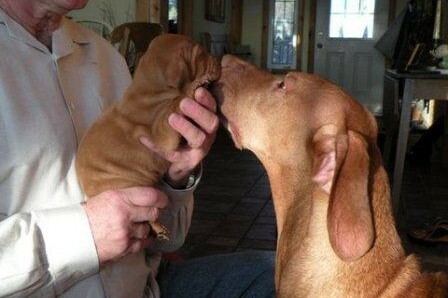 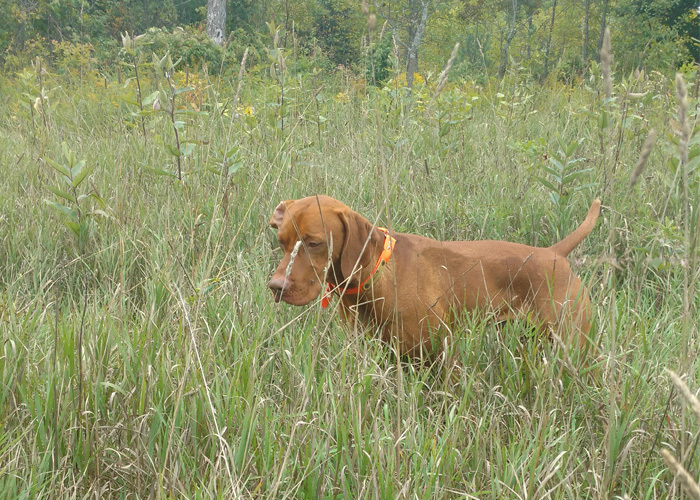 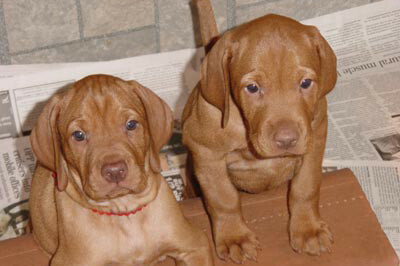 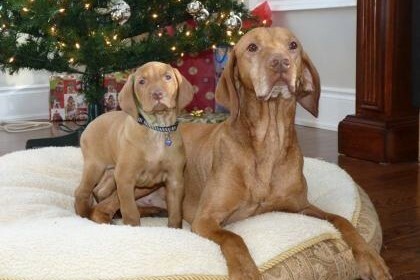 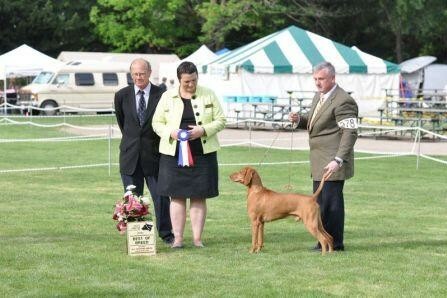 For more information about Ripper and Toldin Reg’d Vizslas visit www.toldin.com. 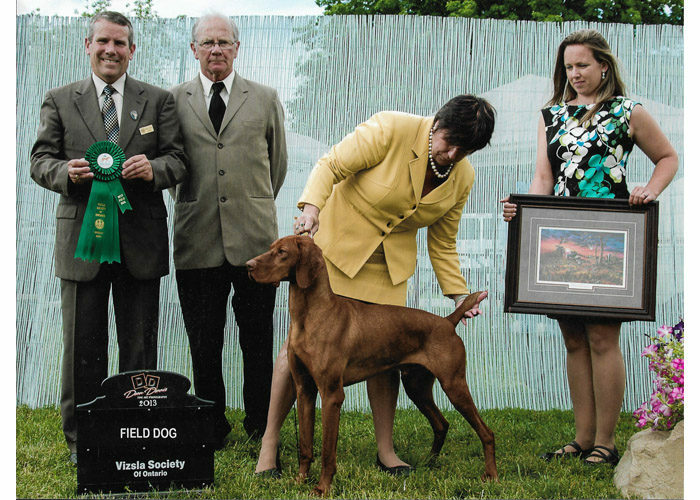 Congratulations to Aszu for being recognized as the #2 FDX Vizsla in Canada for 2009, handled expertly by Liz Outram of Pointblank Dogs (www.pointblankdogs.com). 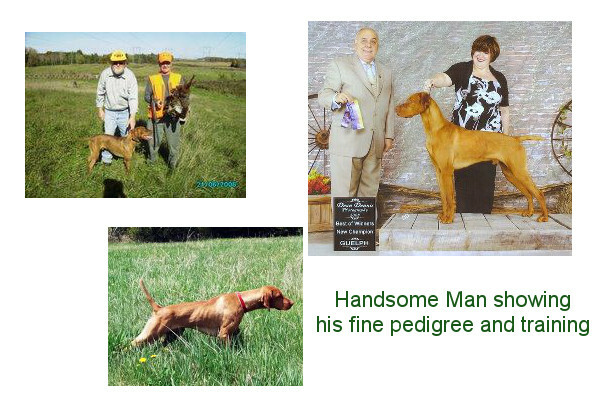 What a great accomplishment!! 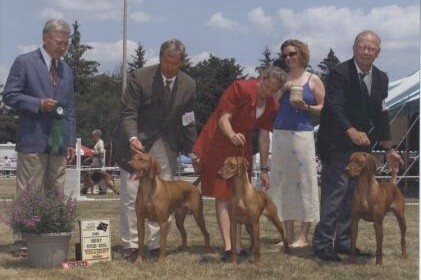 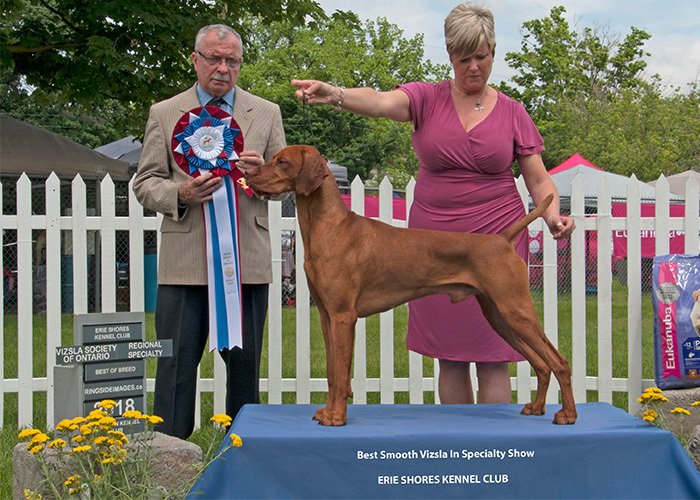 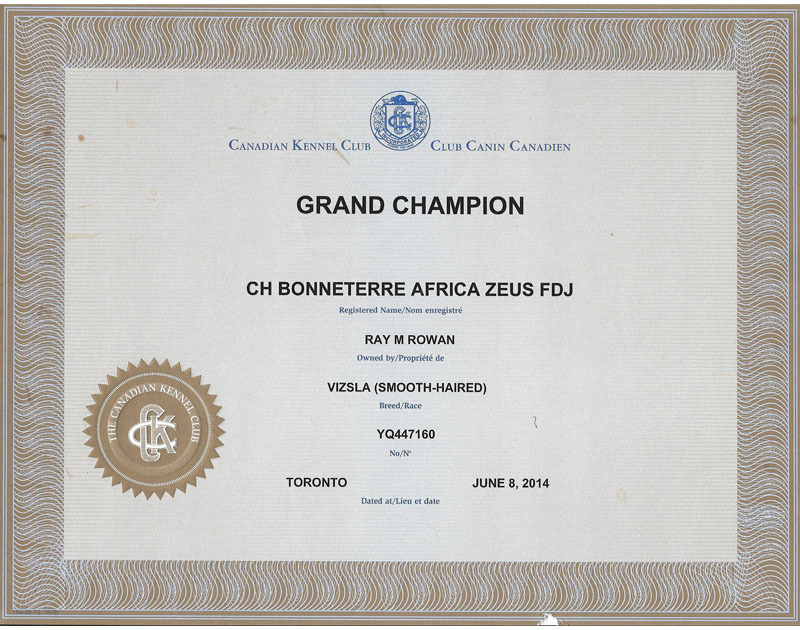 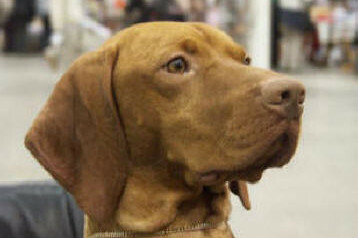 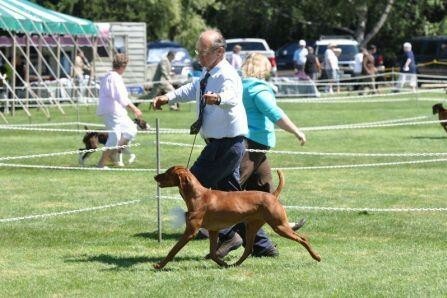 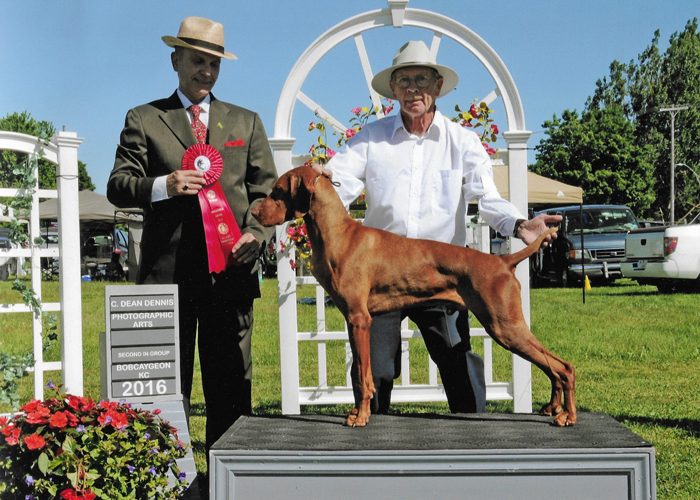 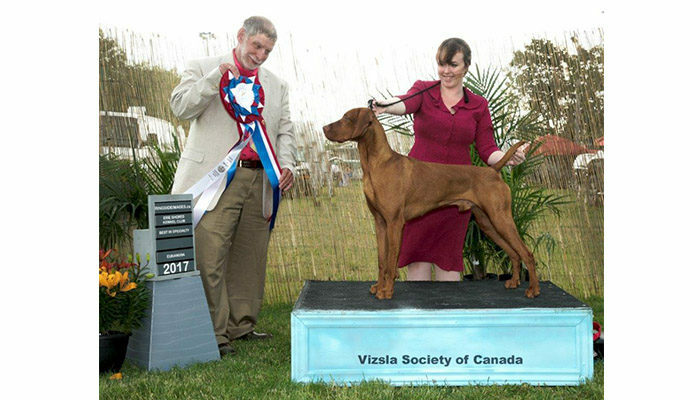 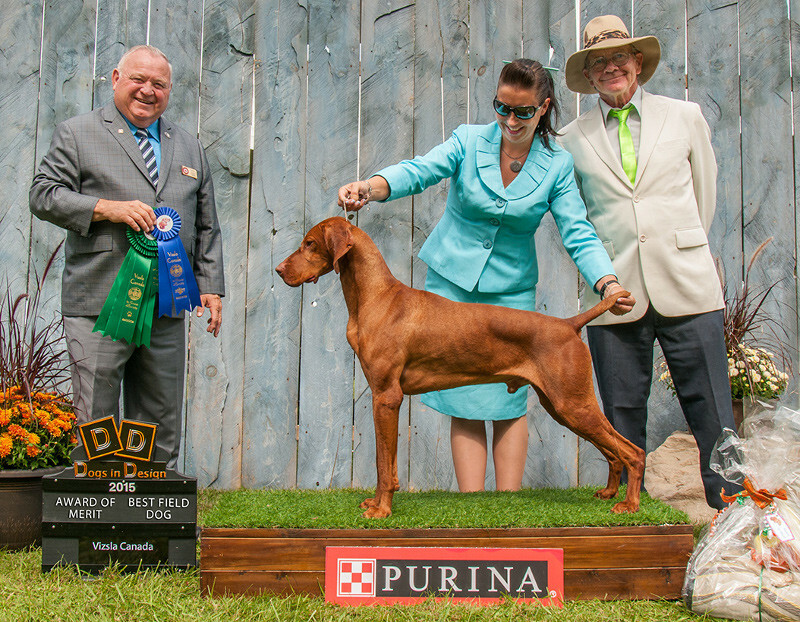 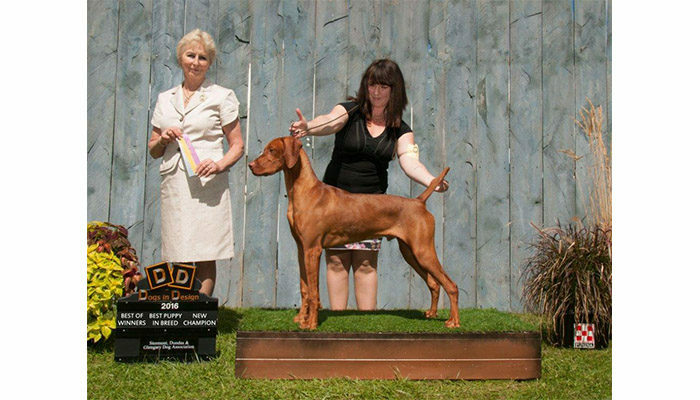 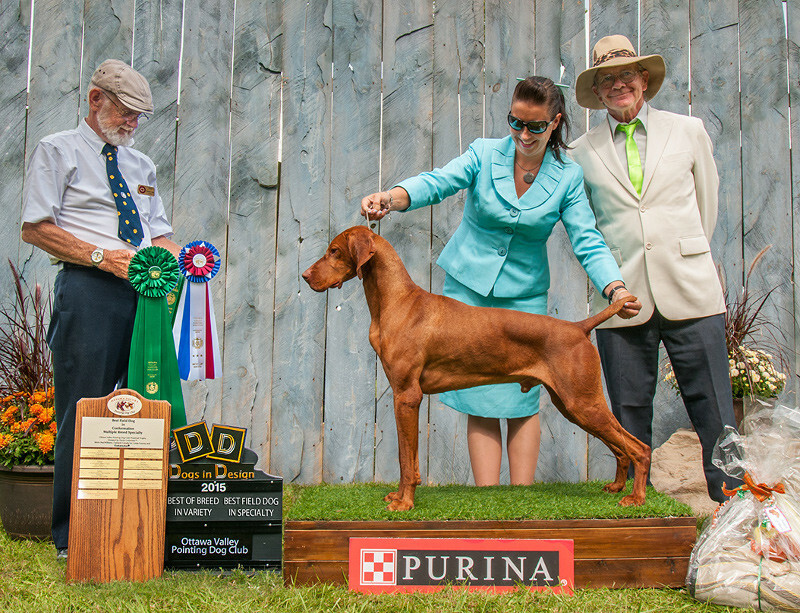 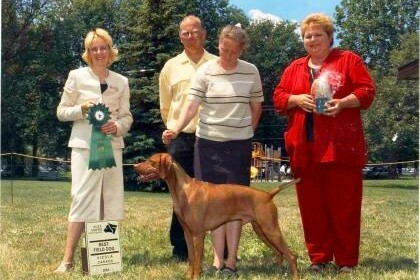 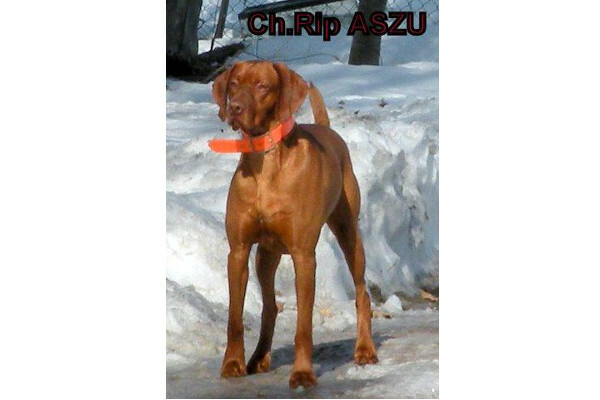 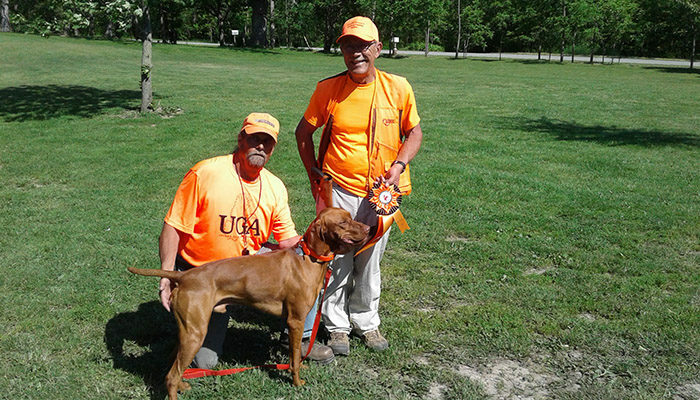 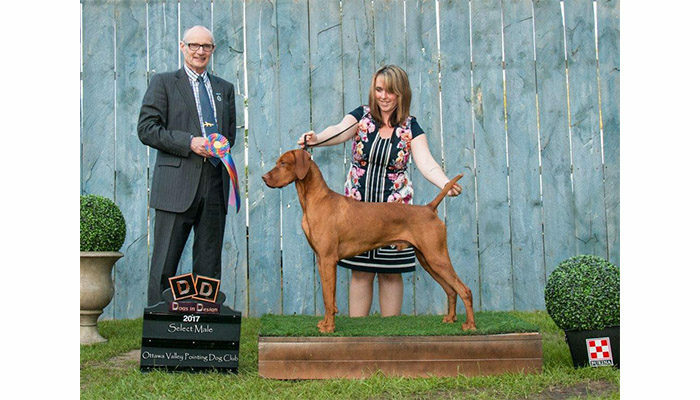 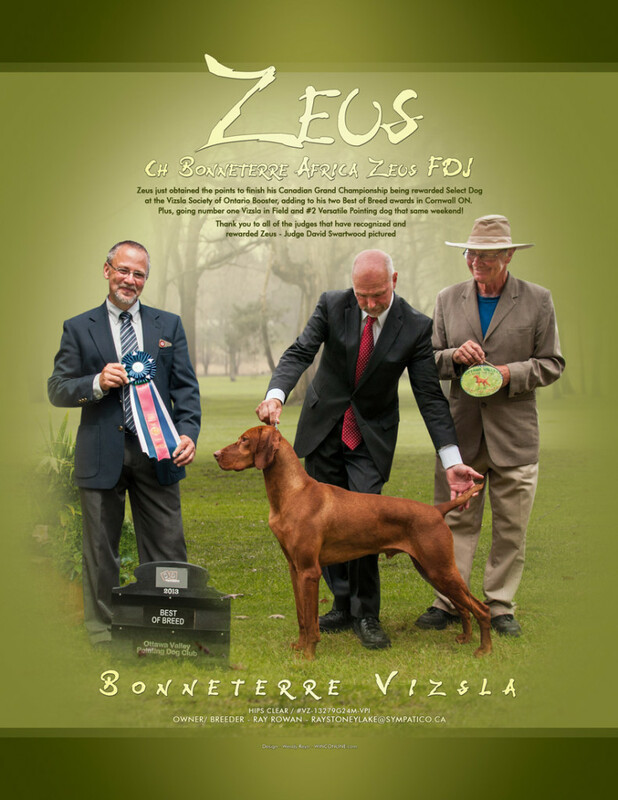 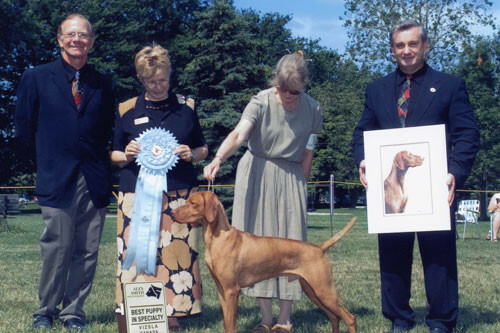 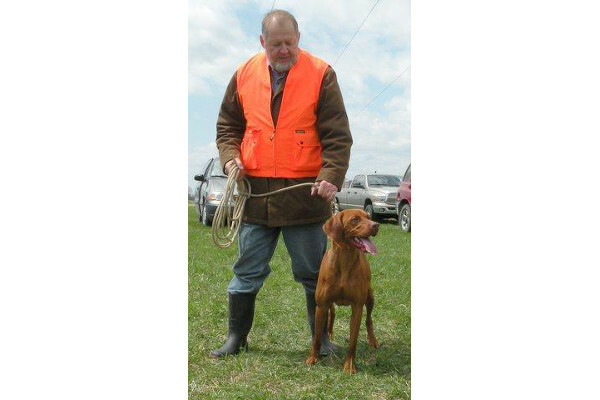 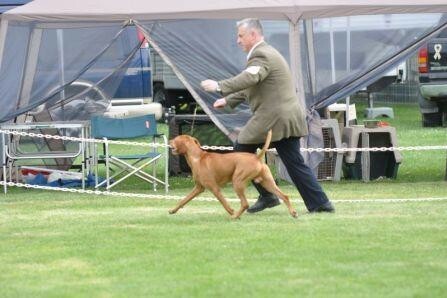 Aszu also made the cut in the ring at the Vizsla Canada Specialty at the 2010 Nationals in Woodstock in July.